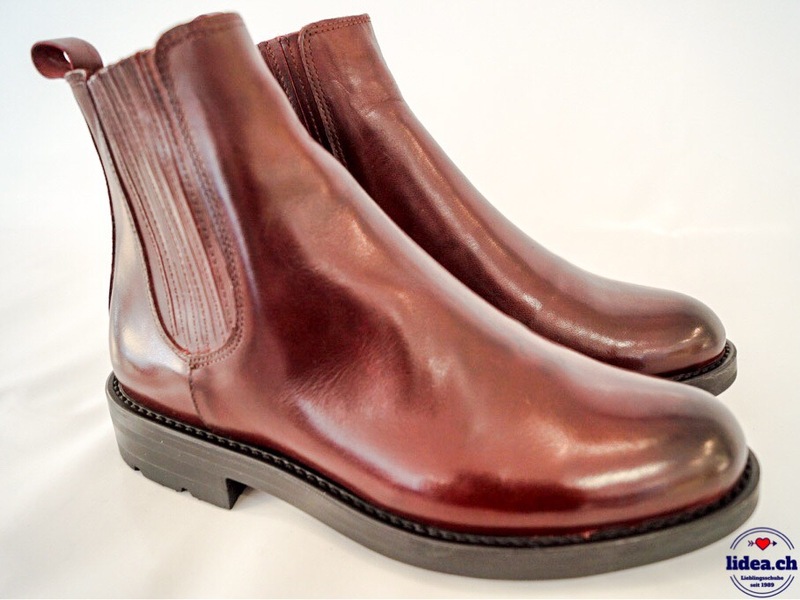 CHELSEA BOOT IN SOFTEM, GEWASCHNENEM, COGNAC FARBENEM LEDER. FUTTER UND LEDERDECKSOHLE LEDER.  ELAST ÜBERZOGEN MIT GEFETTETEM WILDLEDER. ECHTE, WERTIGE LEDERSOHLE. ABSATZHÖHE C.A. 5 CM. 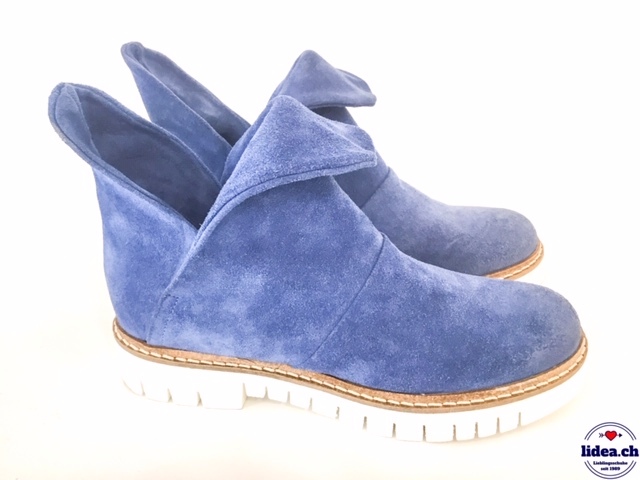 CHELSEA BOOT IN SOFTEM, GEWASCHNENEM, HELLBLAUEN LEDER. FUTTER UND LEDERDECKSOHLE LEDER. ELAST ÜBERZOGEN MIT GEFETTETEM WILDLEDER. ECHTE, WERTIGE LEDERSOHLE. ABSATZHÖHE C.A. 5 CM. 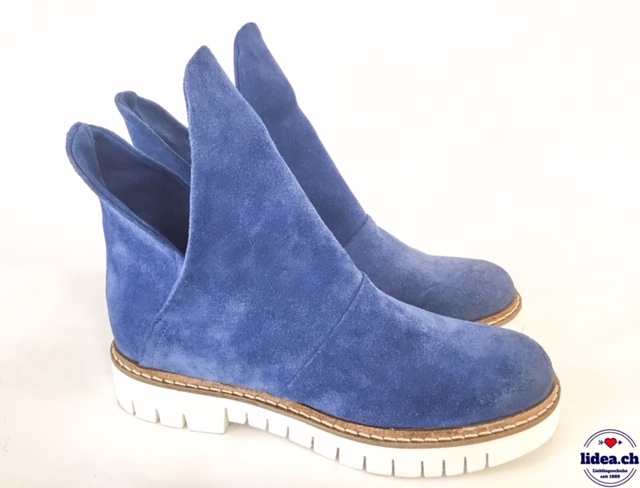 CHELSEA BOOT IN SOFTEM, GEWASCHNENEM, SCHWARZEN LEDER. FUTTER UND LEDERDECKSOHLE LEDER. ELAST ÜBERZOGEN MIT GEFETTETEM WILDLEDER. ECHTE GUMMISOHLE MIT ANTI RUTSCH PROFIL. ABSATZHÖHE C.A. 5 CM. CHELSEA BOOT IN SOFTEM, GEWASCHNENEM, HELLGRAUEN LEDER. EINSÄTZE IN CANVAS. FUTTER UND LEDERDECKSOHLE LEDER. ECHTE, WERTIGE LEDERSOHLE. ABSATZHÖHE C.A. 2.5 CM. 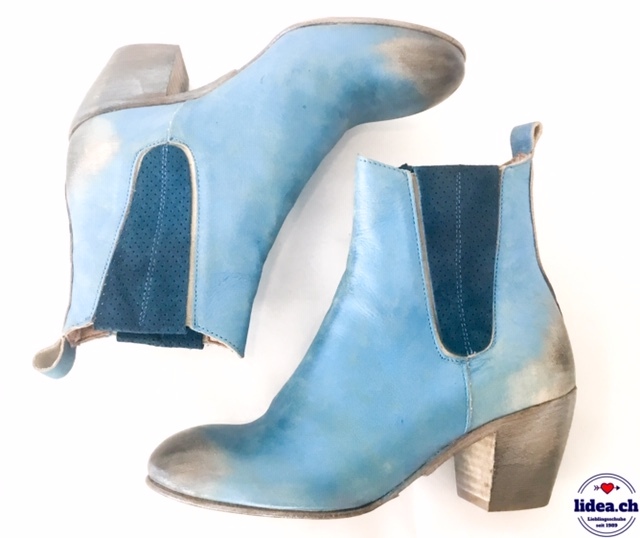 CHELSEA BOOT IN SOFTEM, VON HAND GEFINISHTEM, OCKERGELBEM LEDER. FUTTER UND DECKSOHLE LEDER. SUPERKOMFORTABLE , WEISSE GUMMISOHLE. 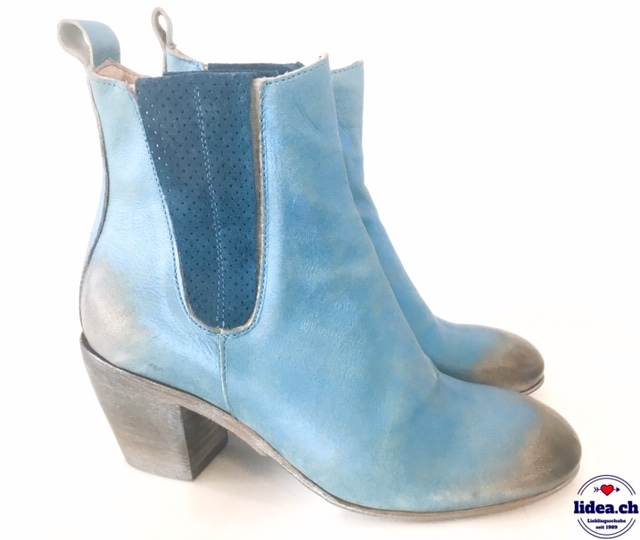 CHELSEA BOOT IN SOFTEM, VON HAND GEFINISHTEM, BLAUEM LEDER. FUTTER UND DECKSOHLE LEDER. SUPERKOMFORTABLE , WEISSE GUMMISOHLE. 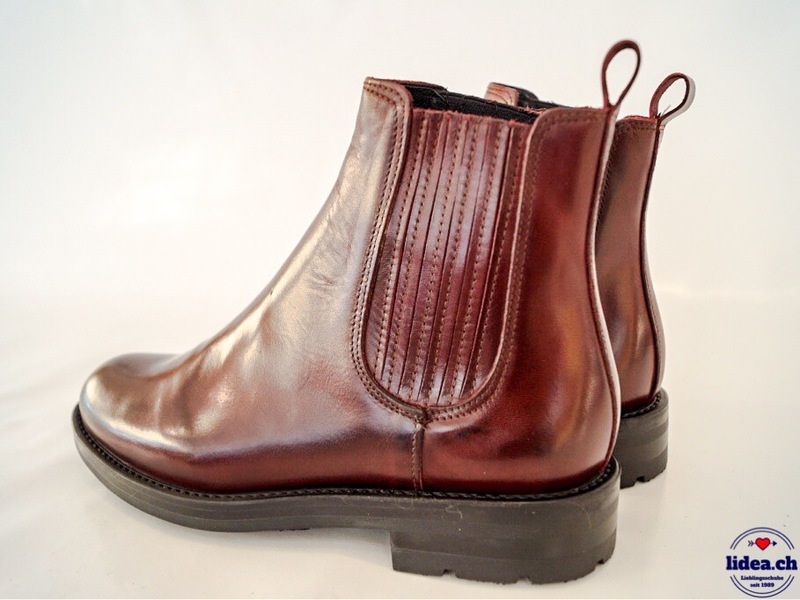 CHELSEA BOOT IN SOFTEM, BUTTERWEICHEM ROTEN NAPLACK LEDER. VON HAND AN DER SPITZE UND DER FERSE DUNKLER GEFINISHT. INNENMATERIAL UND DECKSOHLE LEDER. KOMFORTABLE, LEICHTE SOHLE. ABSATZHÖHE C.A. 2.5 CM. 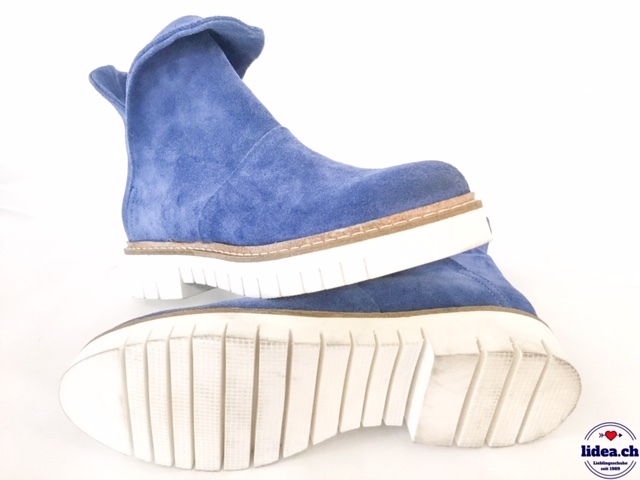 CHELSEA BOOT IN SOFTEM, SCHWARZEN LEDER MIT SCHÖNEM GLANZ. FUTTER UND LEDERDECKSOHLE LEDER. TOLLER KEIL IN HOLZOPTIK MIT GUTER DÄMPFUNG. KEILHÖHE HINTEN C.A. 4 CM. 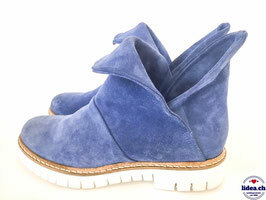 CHELSEA BOOT IN SOFTEM, GEWASCHNENEM, COGNAC FARBENEM LEDER. FUTTER UND LEDERDECKSOHLE LEDER. ELAST ÜBERZOGEN MIT GEFETTETEM WILDLEDER. ECHTE GUMMISOHLE MIT ANTI RUTSCH PROFIL. ABSATZHÖHE C.A. 5 CM. CHELSEA BOOT AUS GEWASCHENEM LEDER. DIE GANZEN SCHUHE WURDEN INKLUSIVE DER SOHLEN GEWASCHEN UND VON HAND EINGEFÄRBT. DIES RGIBT EINEN EINZIGARTIGEN VINTAGE-FINISH. 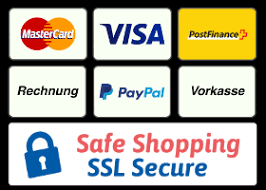 ZIP AUF DER INNENSEITE. HOCHWERTIGE LEDERSOHLE SOHLE MIT GUMMISEINSATZ UND WINTERPROFIL. ABSATZHÖHE C.A. 5 CM. 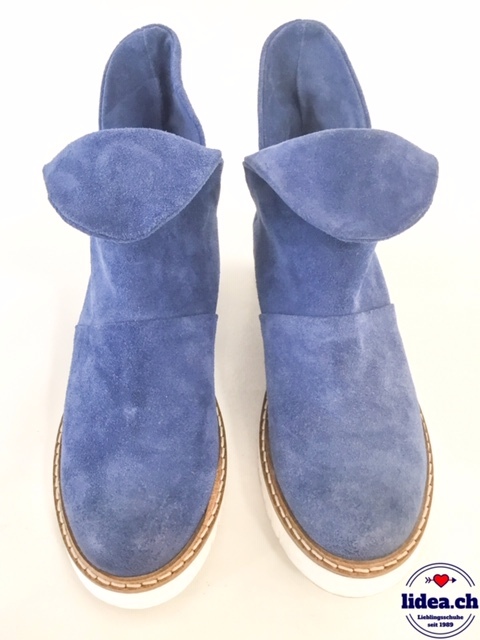 CHELSEA BOOT IN SCHWARZEM LEDER MIT EINSÄTZEN IN ZEBRA OPTIK. HOCHWERTIGES LEDERFUTTER IN DUNKELSILBER. LEDERDECKSOHLE. SUPERLEICHTE MICROSOHLE MIZ EINATZ IN COGNAC. 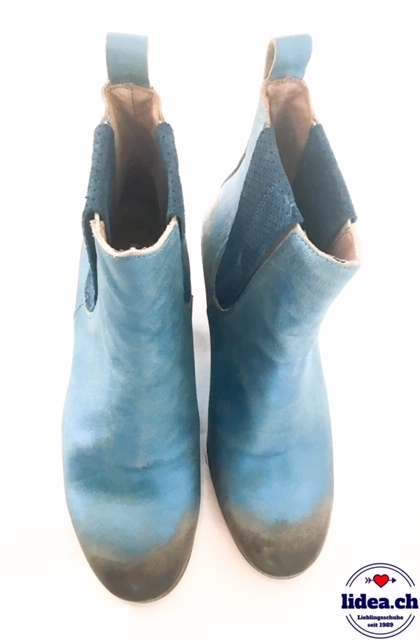 CHELSEA BOOT IN SOFTEM, SCHWARZEN LEDER MIT SCHÖNEM GLANZ. FUTTER UND LEDERDECKSOHLE LEDER. ROBUSTE, ECHTE GUMMISOHLE MIT GUTEN PROFIL UND SUPER DÄMPFUNG. ABSATZHÖHE C.A. 2.5 CM. 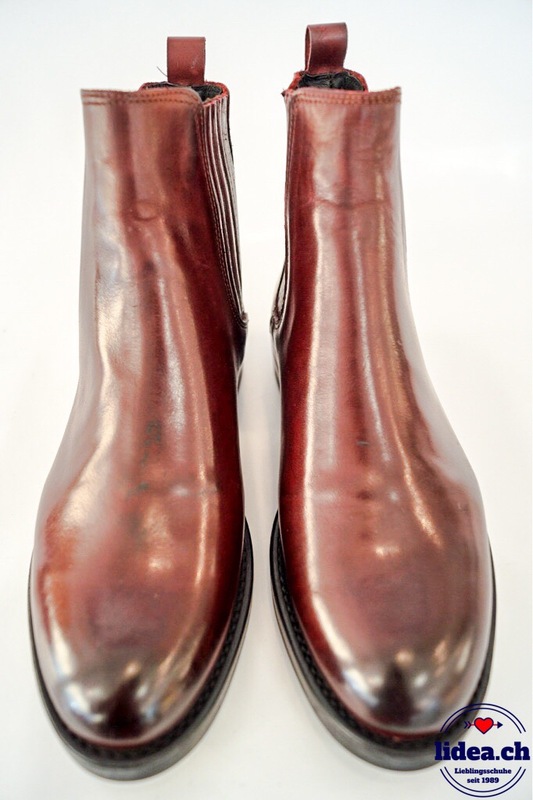 CHELSEA BOOT IN SOFTEM, ROTEN LEDER MIT SCHÖNEM GLANZ. FUTTER UND LEDERDECKSOHLE LEDER. ROBUSTE, ECHTE GUMMISOHLE MIT GUTEN PROFIL UND SUPER DÄMPFUNG. ABSATZHÖHE C.A. 2.5 CM. CHELSEA BOOT IN SOFTEM, ROTEN NAPLACK LEDER. HOCHWERTIGES LEDERFUTTER IN DUNKELSILBER. LEDERDECKSOHLE. SUPERLEICHTE MICROSOHLE MIZ EINATZ IN COGNAC. 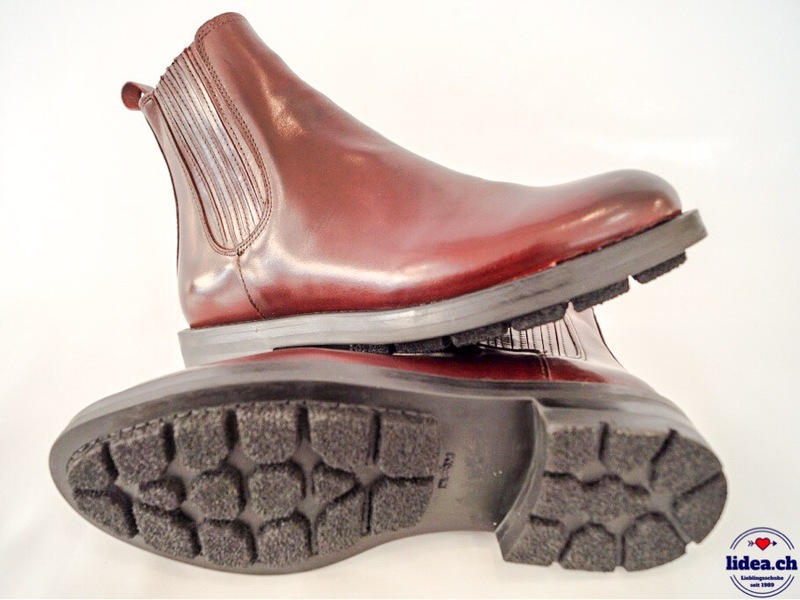 CHELSEA BOOT IN SOFTEM, SCHWARZEN NAPLACK LEDER. HOCHWERTIGES LEDERFUTTER IN DUNKELSILBER. LEDERDECKSOHLE. SUPERLEICHTE MICROSOHLE MIZ EINATZ IN COGNAC. 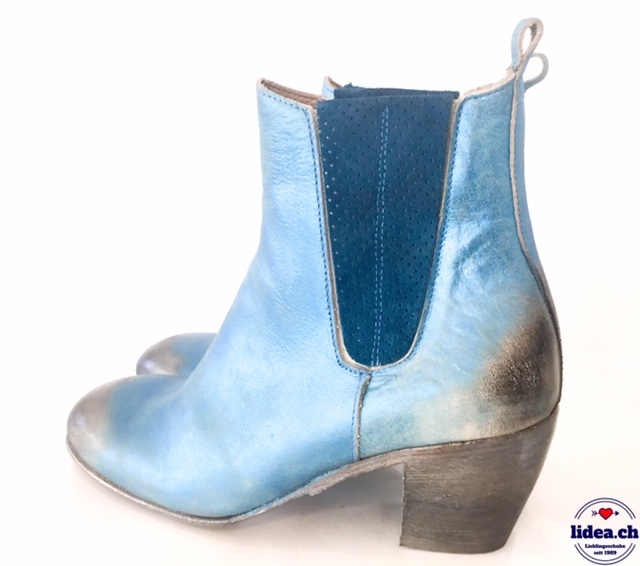 CHELSEA BOOT IN SOFTEM, DUNKELBRAUNEN LEDER MIT SCHÖNEM GLANZ. FUTTER UND LEDERDECKSOHLE LEDER. ECHTE GUMMISOHLE MIT ANTI RUTSCH PROFIL. ABSATZHÖHE C.A. 2.5 CM. CHELSEA BOOT IN SOFTEM, SCHWARZEN LEDER MIT SCHÖNEM GLANZ. FUTTER UND LEDERDECKSOHLE LEDER. ECHTE GUMMISOHLE MIT ANTI RUTSCH PROFIL. ABSATZHÖHE C.A. 2.5 CM.